Pebble, gravel, stone or concrete beaches. You name it, Dubrovnik has it. 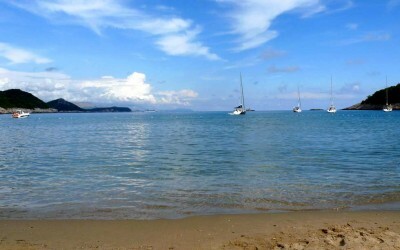 Here's a list of the most popular ones - the sandy beaches in Dubrovnik area.